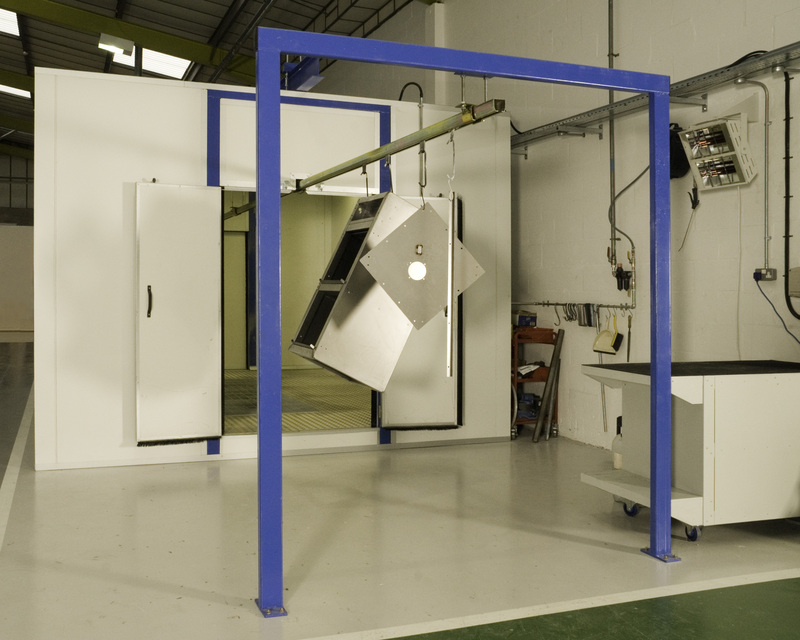 Industrial ovens from Haviland Limited Haviland specialise in the design and manufacture of bespoke industrial ovens, paint and powder booths, and conveyor systems. © 2019 Industrial ovens from Haviland Limited. All Rights Reserved.